Expeditionary paddlers who need endurance, power, and control in their canoe paddle will love the Expedition Plus’ power T-grip and its Rockgard® edge protection that extends all the way from the blade tip to 6 inches up the shaft. This paddle’s 4 oz. 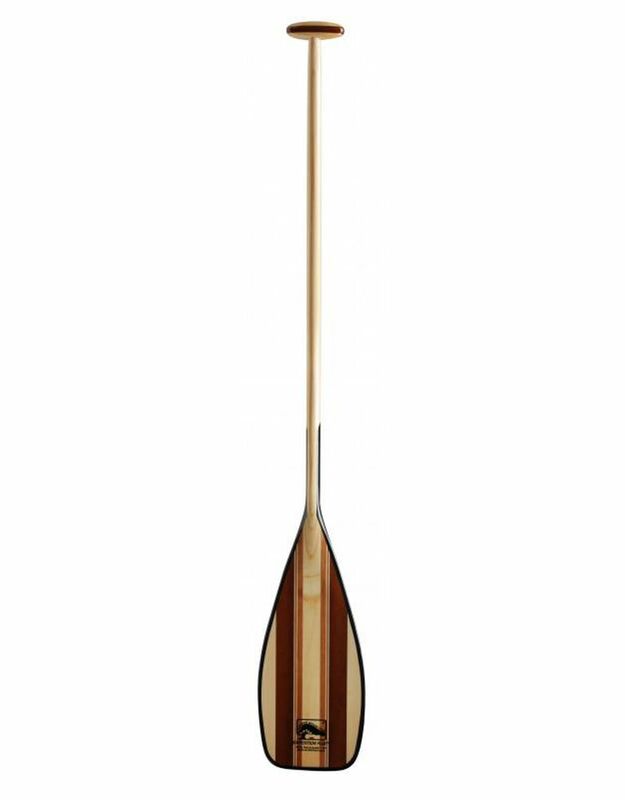 fiberglass blade wrap further protects the red alder, basswood, and roasted basswood blade for maximum durability. 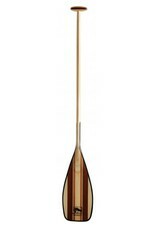 Made of closed grain, light weight, durable hardwoods, the Expedition Plus is both attractive and versatile for paddlers who take their time on the water more seriously. The Expedition Plus is designed to be a heavy-tripping paddle and Class I-III Whitewater, however not suitable for Class IV or V Whitewater. The Expedition Plus is available in lengths of 52 inches to 60 inches (in 2-inch increments). Blade Size: 8.5 x 15 in.